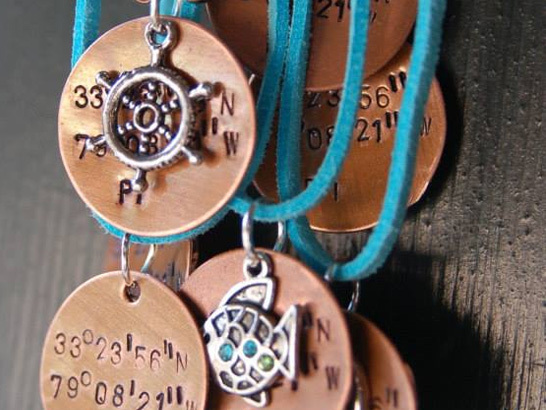 Handmade oyster shell crosses and handstamped jewelry. Pendants and bracelets made from sea glass and charms. 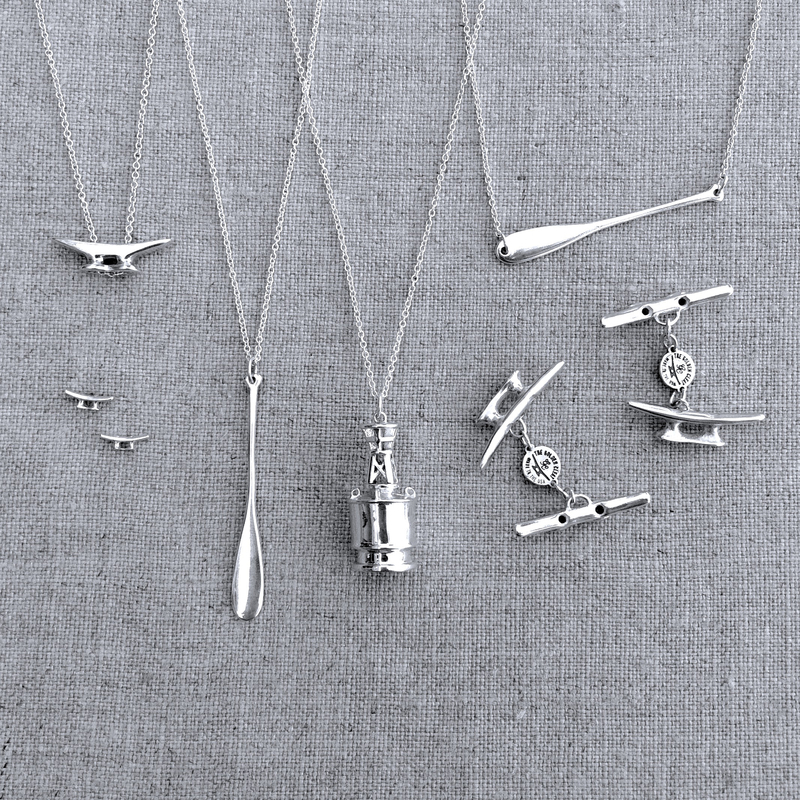 Each piece is unique. 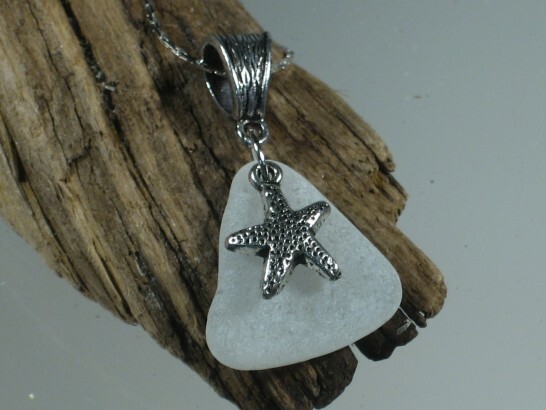 The sea glass is at least 30 years old. 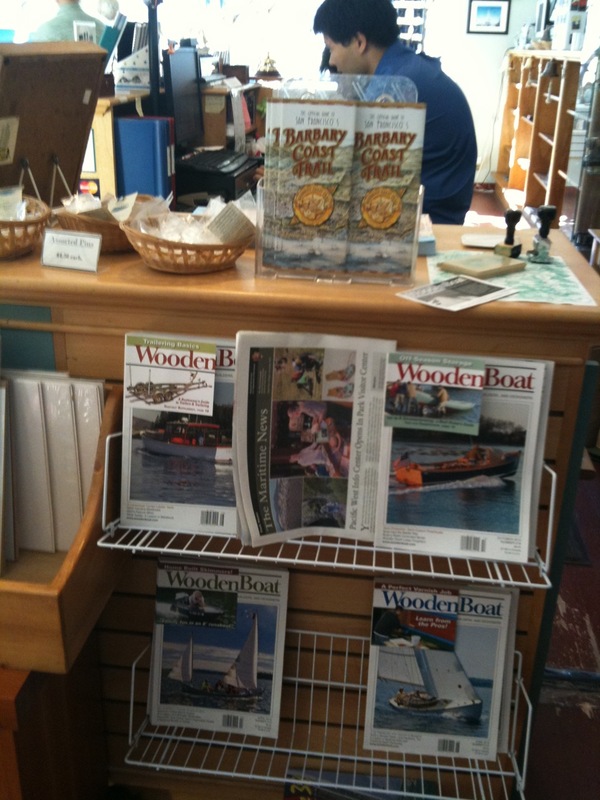 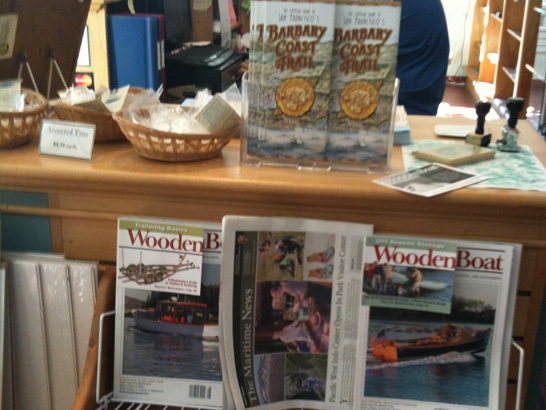 For over 30 years WoodenBoat Publications has provided readers with a dynamic editorial environment that combines emerging technologies with traditional methods of boat design, construction and repair. 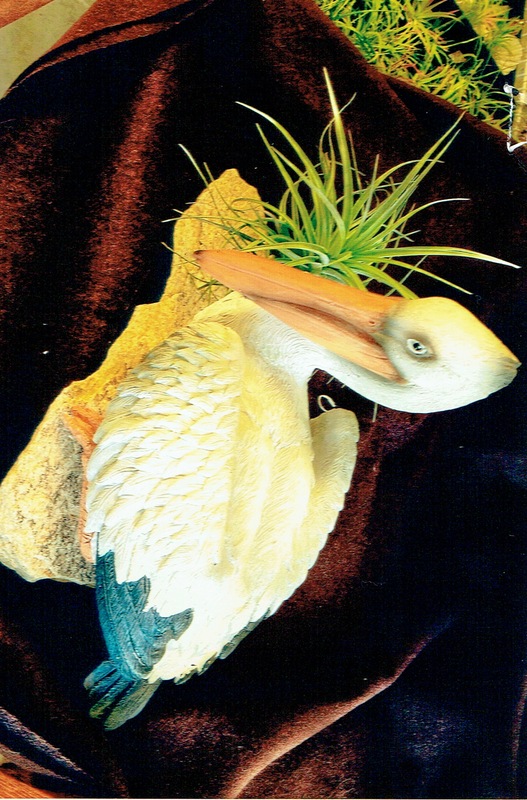 Nautical themed air plant arrangements made with wood, stone and clay accessories. 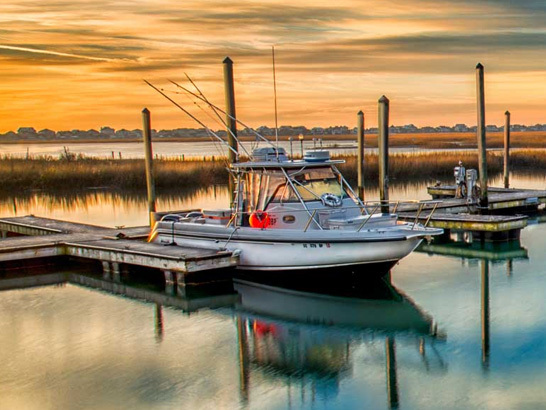 Lowcountry photographic art. 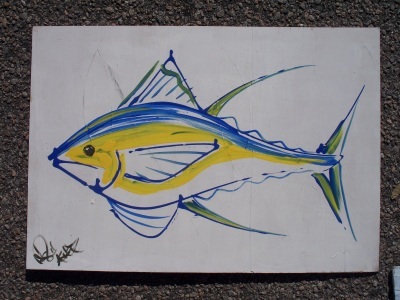 Photographs, framed, matted and giclee canvas. Model wooden boats and duck decoys carved by local sportsmen Roy and Jerry Caines, grandsons of legendary decoy carver, Hucks Caines. 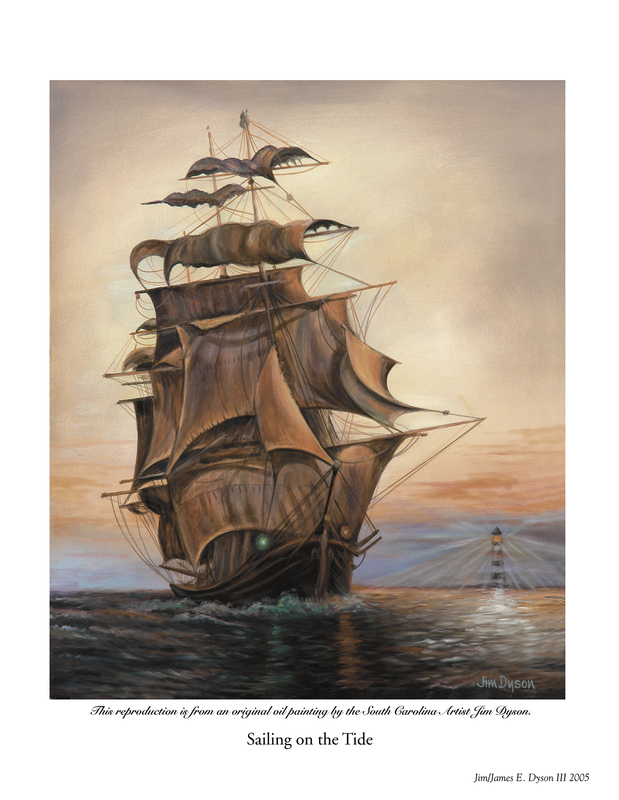 Art prints and the book, “A Caines Family Tradition”, by Jerry Wayne Caines will also be available. 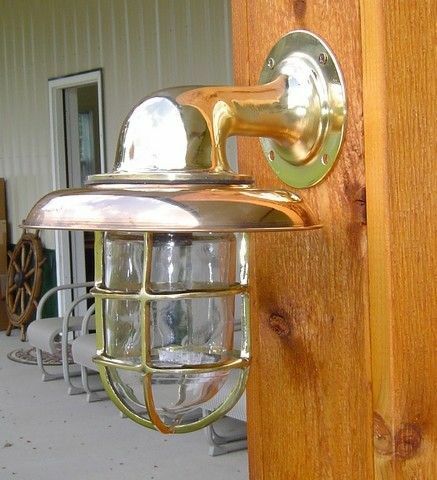 Brass ship lights, compasses, telegraphs, painted wood paddles, flags and nautical antiques. 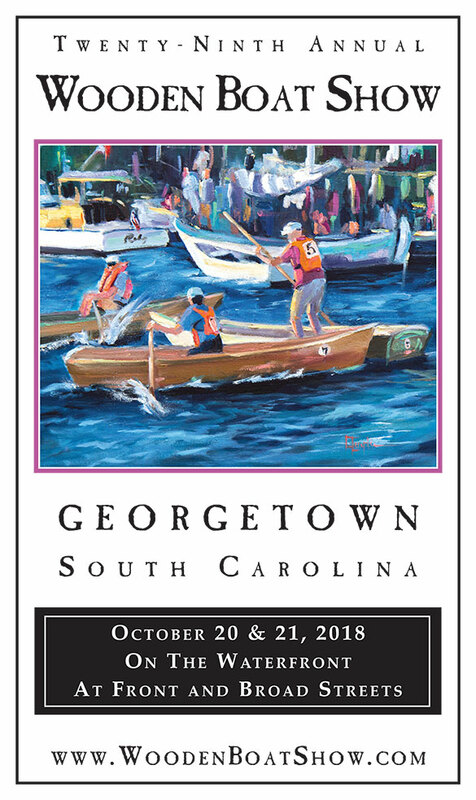 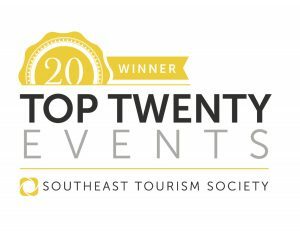 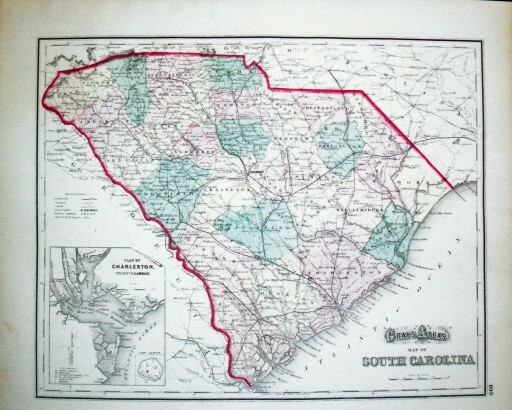 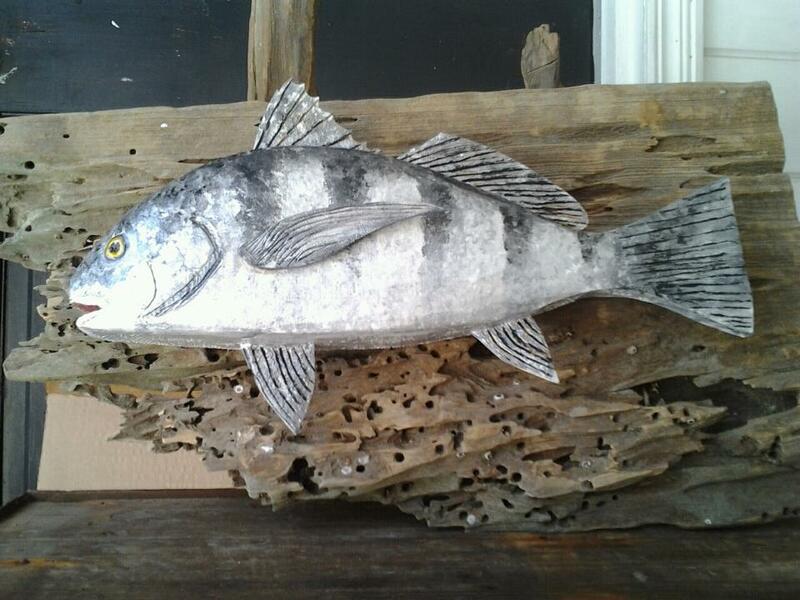 Elegant and Earthy, one-of-a kind, hand-crafted artworks on reclaimed wood, (or canvas, if preferred), and are the perfect gift for all who love the South Carolina Coast and the Low Country Lifestyle. 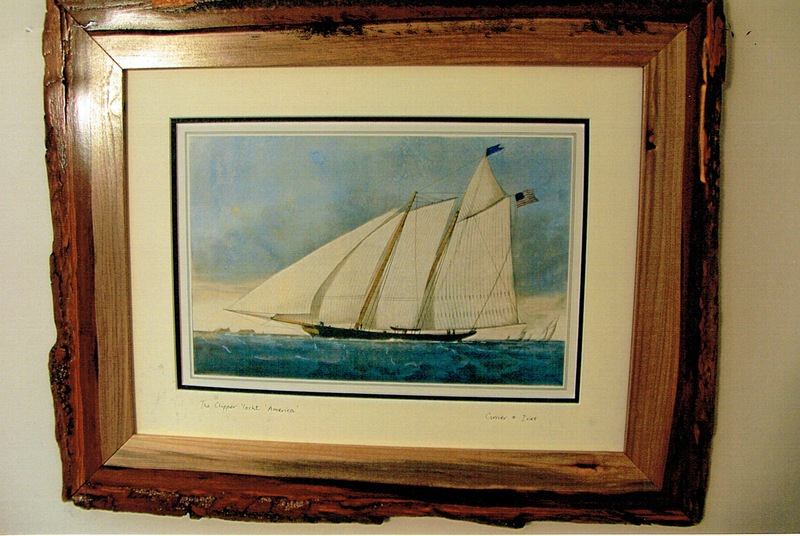 Nautical art with reclaimed and rustic timber frames. 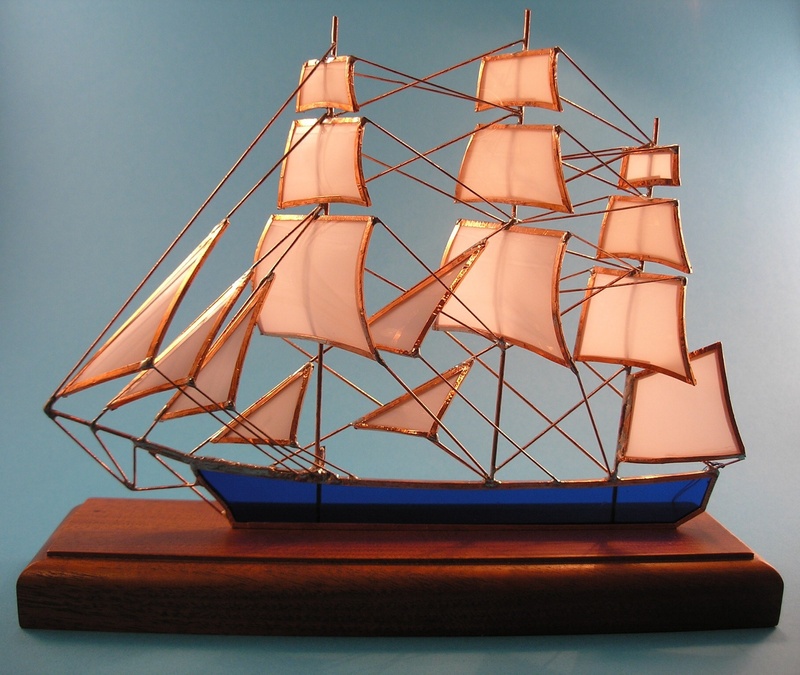 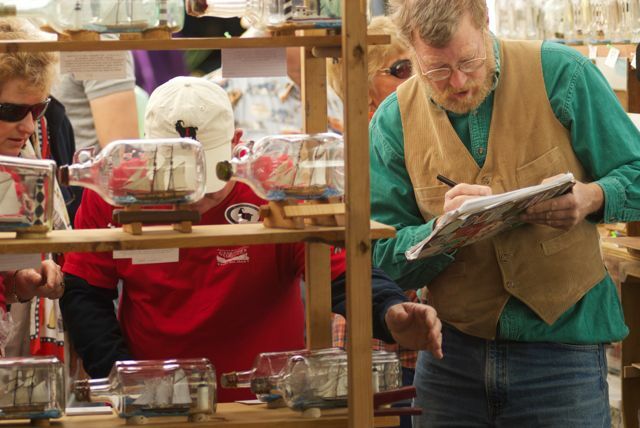 Handcrafted historic and regional ships and lighthouses in glass bottles. These are made using the traditional “insert through the mouth”method. Wood carvings cut from cedar and cypress. 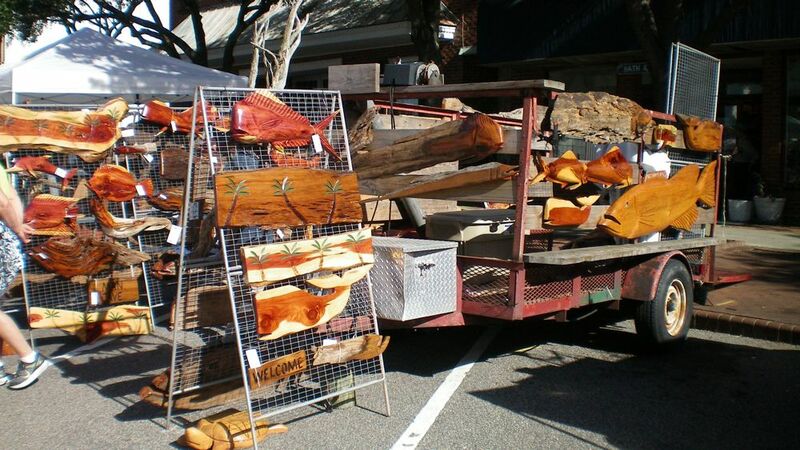 All carvings are created with a chainsaw and grinder. 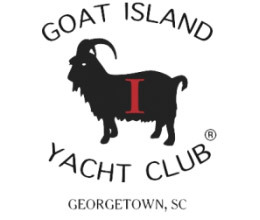 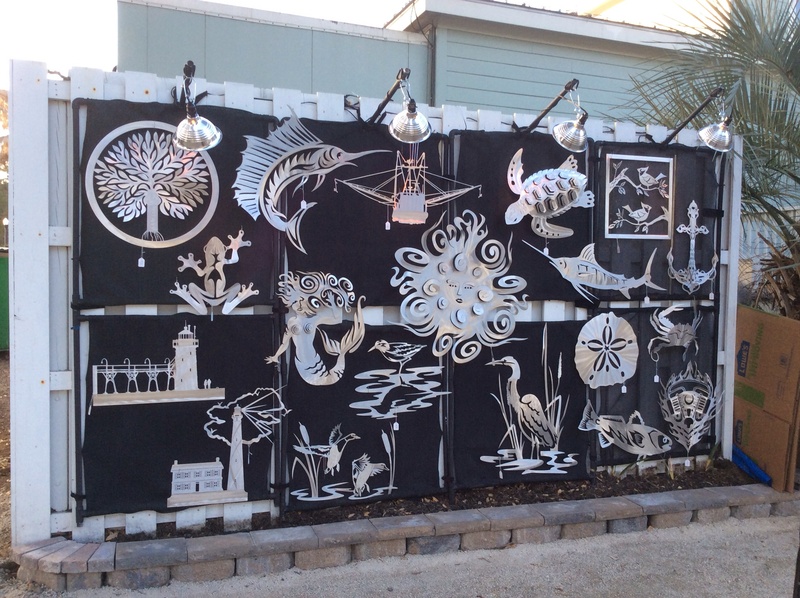 Their primary specialty is saltwater fish and other sea creatures. 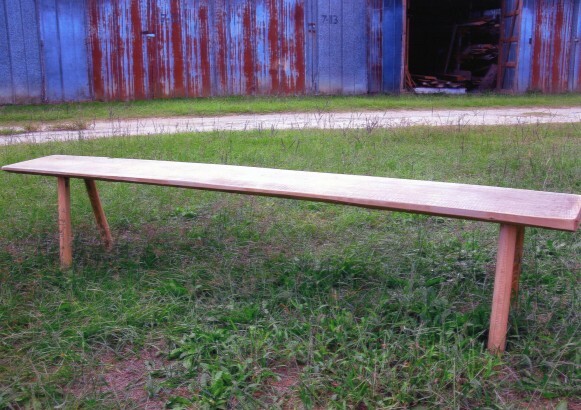 They also make custom signs, tables, bar tops, mantles, and more. 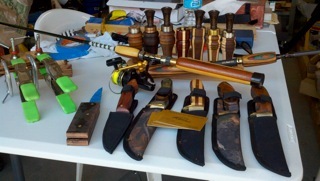 Onsite wood burning and routing also available for custom signs and gifts. 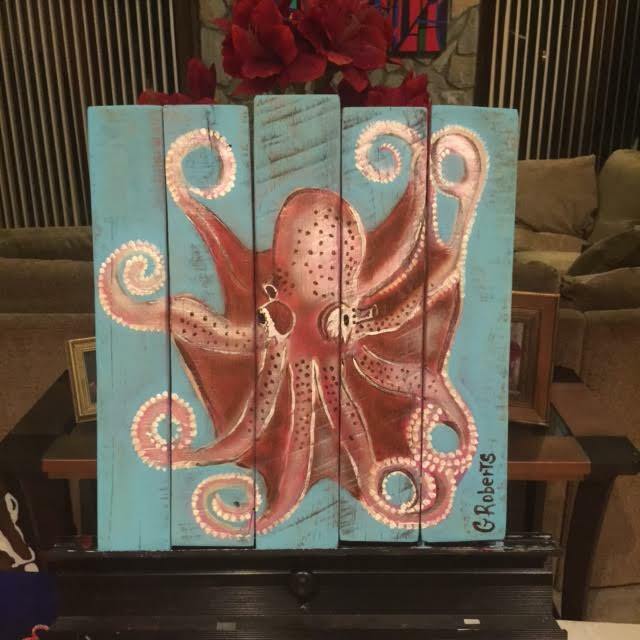 Acrylic paintings on recycled wood and gallery canvas. 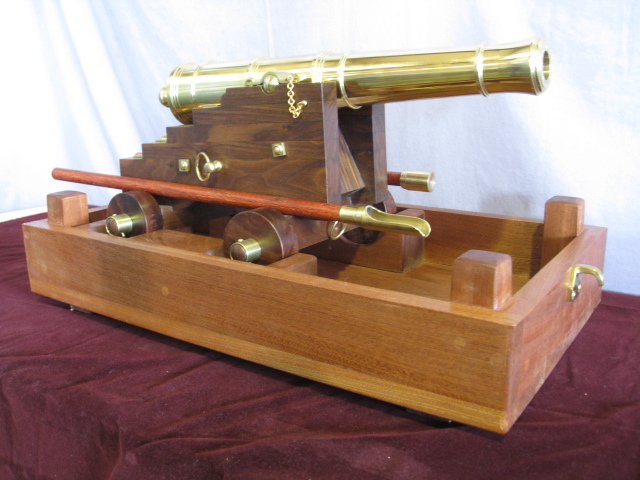 Beaufort Naval Armorers has been making manufacturing custom machined bronze and stainless steel Signal Cannons and Replica English Swivel Guns for more than 25 years. Signal salute guns will be displayed on the steamship, ELLIE. 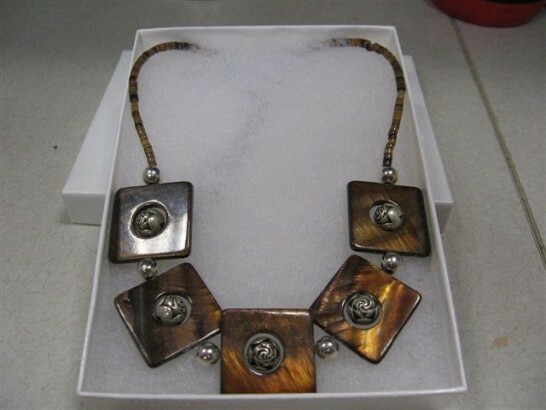 Handmade shell jewelry, bracelets, necklaces, earrings, anklets and rings. 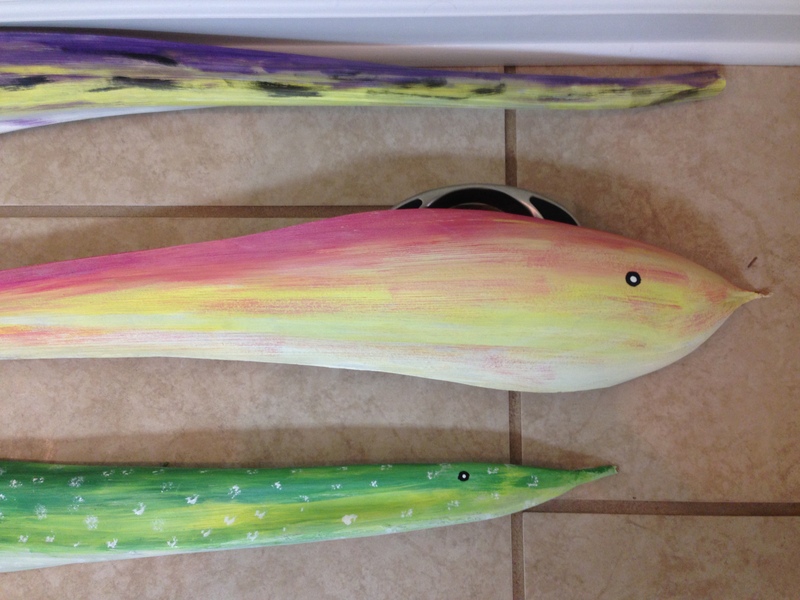 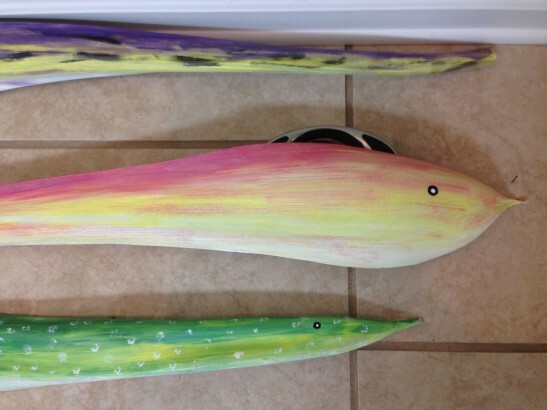 Hand carved and painted fish and paddles by Georgetown local, John Bazemore. 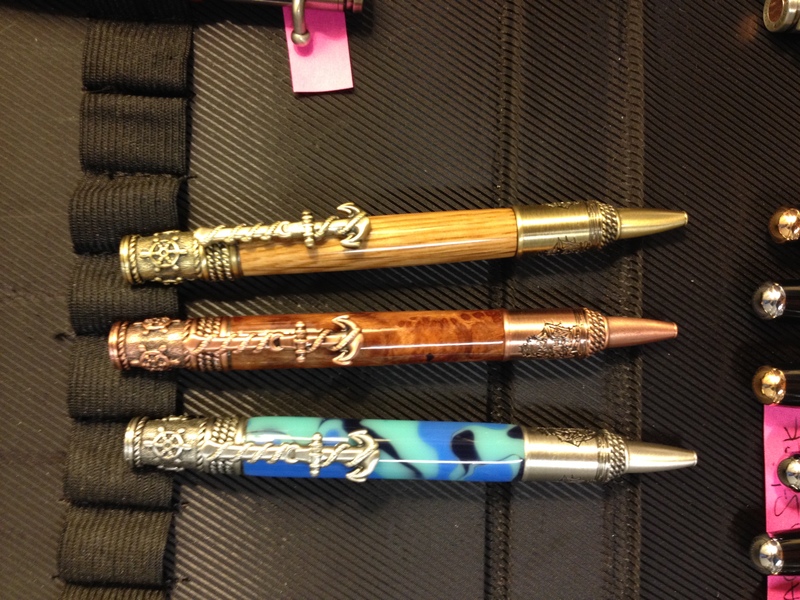 Nautical themed writing pens, custom crafted with hand turned, reclaimed woods with a story. 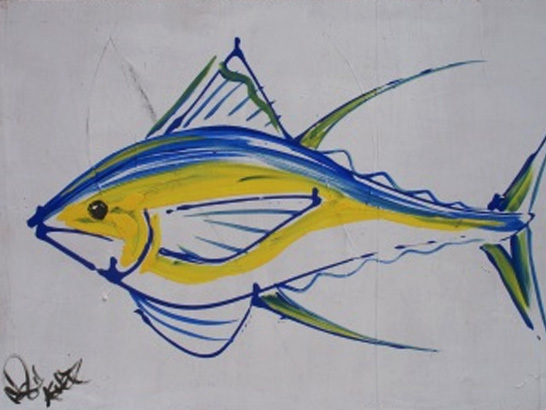 Handcrafted and often upcycled nautical art. Replicas of sailing vessels with sails cut from bottles, glasses and stained glass. 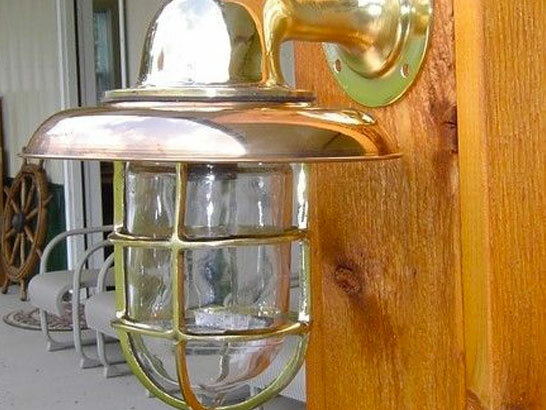 Our inventory includes sun catchers, night lights, finials for lamps, fan pulls and trophies. 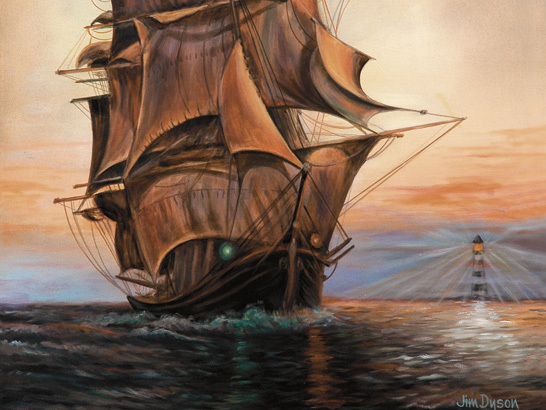 Ships of the line include the CITY OF GEORGETOWN, PRIDE OF BALTIMORE II, CONSTITUTION, and SPIRIT OF SOUTH CAROLINA as well as many others from around the United States and world. #971 – John Donehue Jr. & Ideas in Metal! 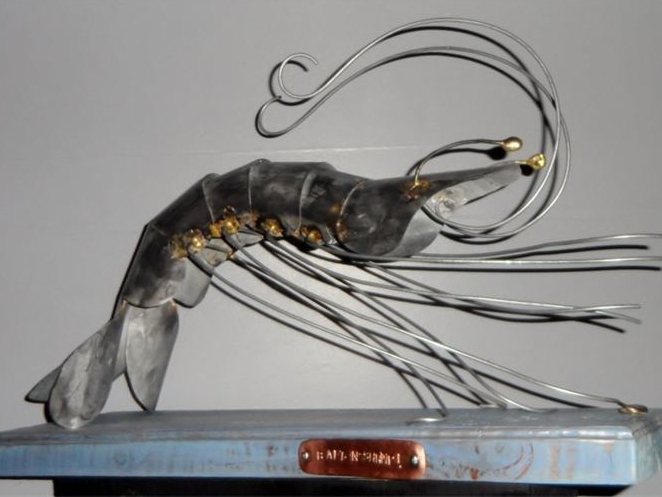 Metal sculpture shrimp, flowers, birds, etc. 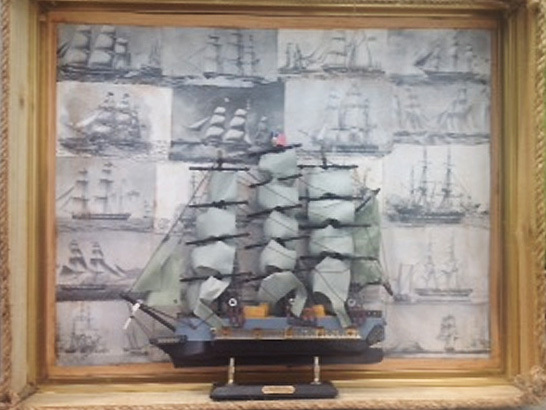 Goldfinch Winslow are Attorneys who focus on Maritime Law. 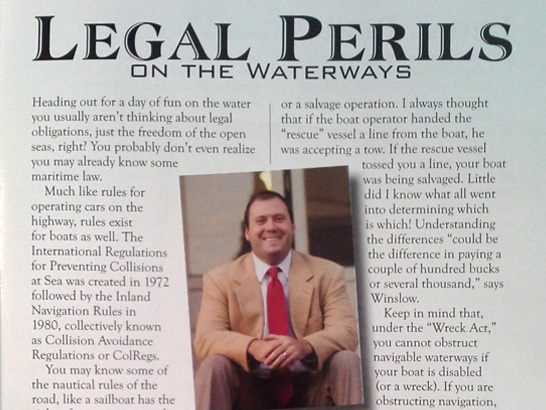 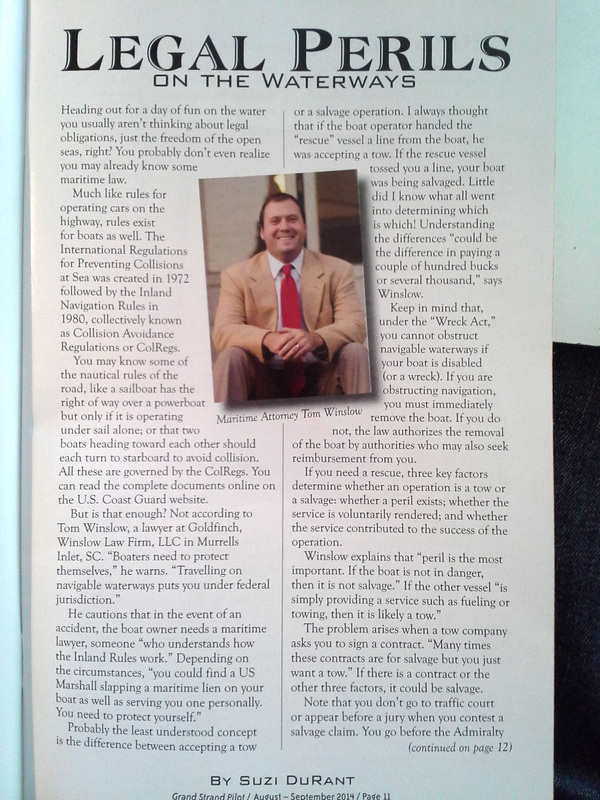 Tom Winslow has an L.L.M in Maritime Law from the College of Charleston and has published several articles in Maritime literature. Some practice area’s are marine transportation, navigation, commerce, shipping, salvaging, and the overall rules of marine vessel operation. 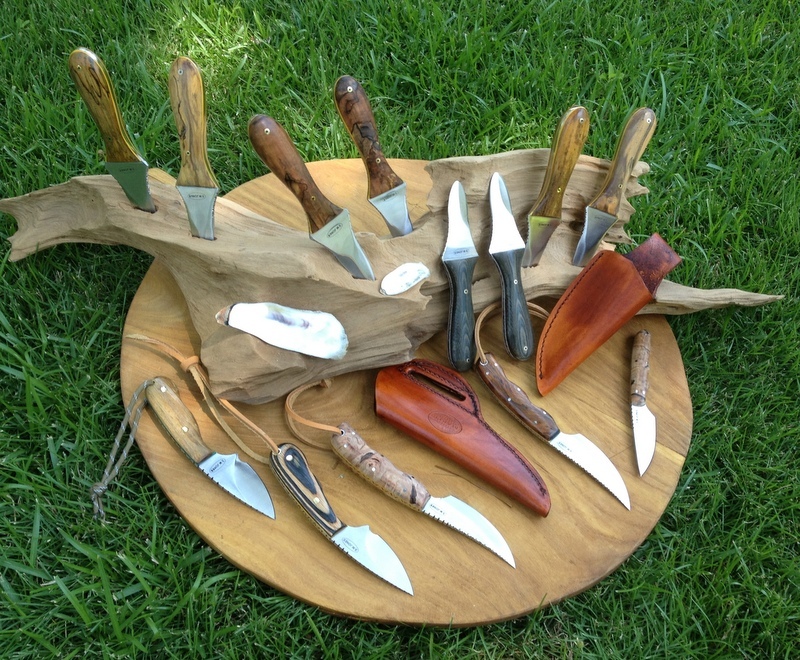 Stainless steel oyster knives and hunting with handles made from native and exotic woods and with leather sheaths. 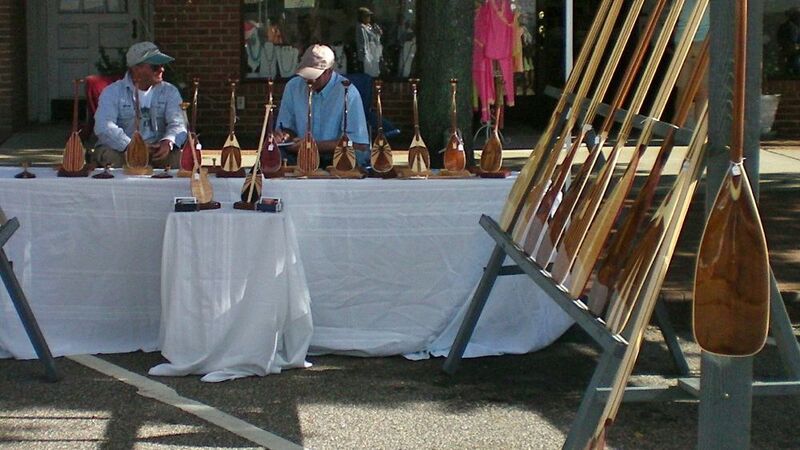 Handcrafted canoe, kayak and stand up paddles made from exotic hardwoods. 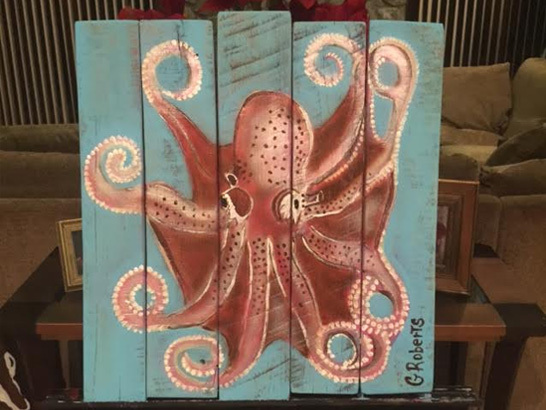 Christopher John exhibits local nature/landscape photographs, nautical photography, canvas prints and other small nautical handmade items. 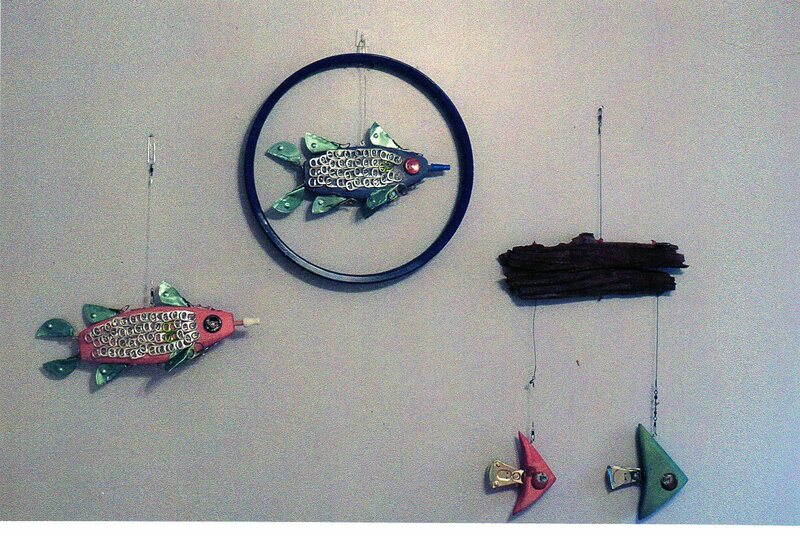 Wooden wall hangings and painted fish made from palm pods. 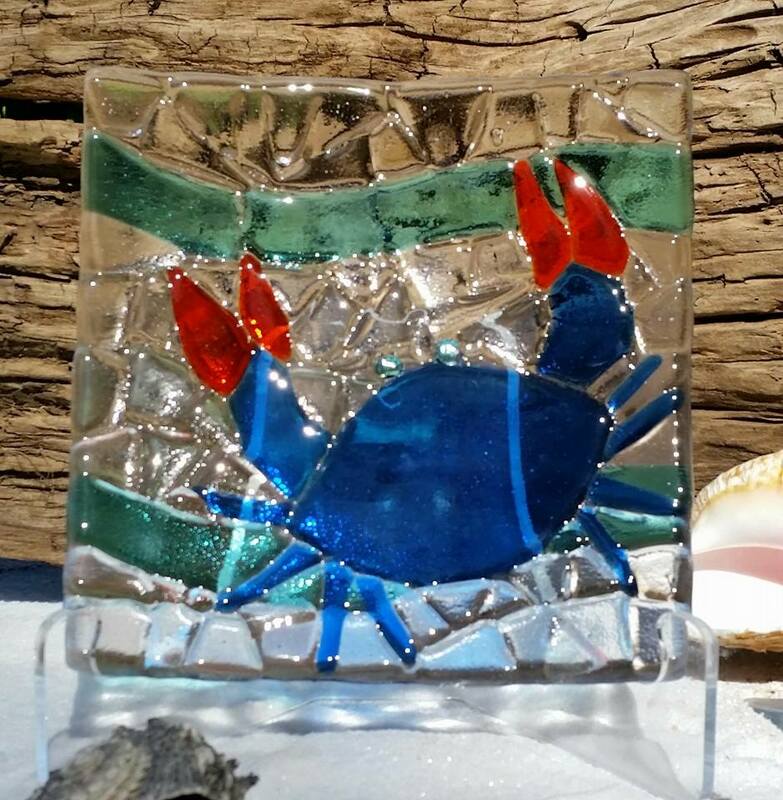 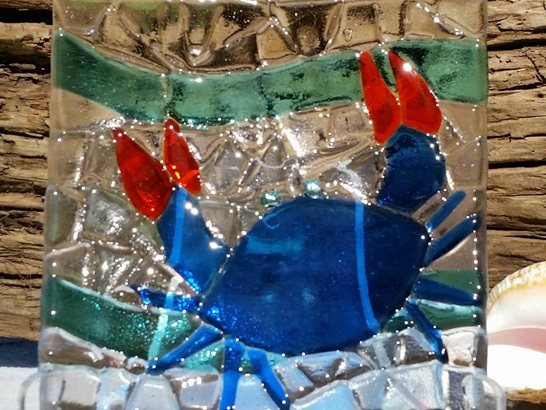 Handmade fused glass art, jewelry and recycled glass. Boat models, nautical pictures, old, beautifully framed, rare booklets on steamships. 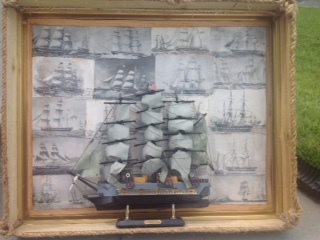 Marsh and sea landscapes: Featuring wooden boats, shrimp boats, and scenes, sailing ships, and underwaterships. 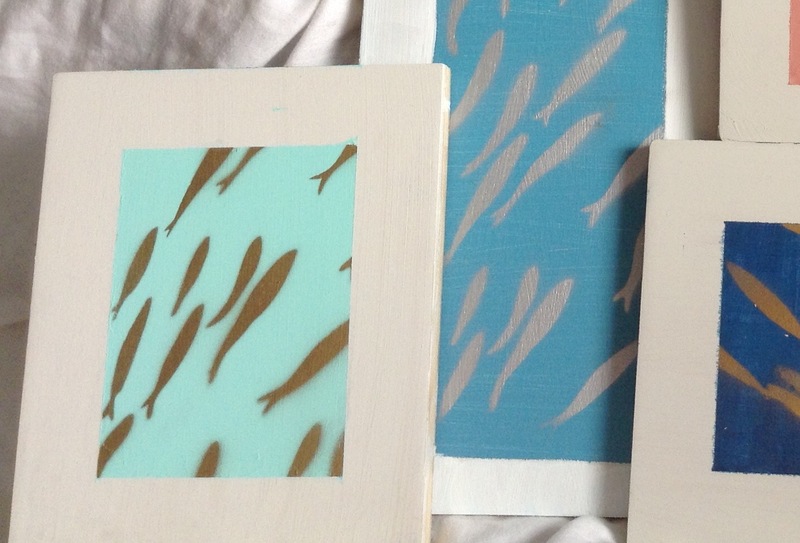 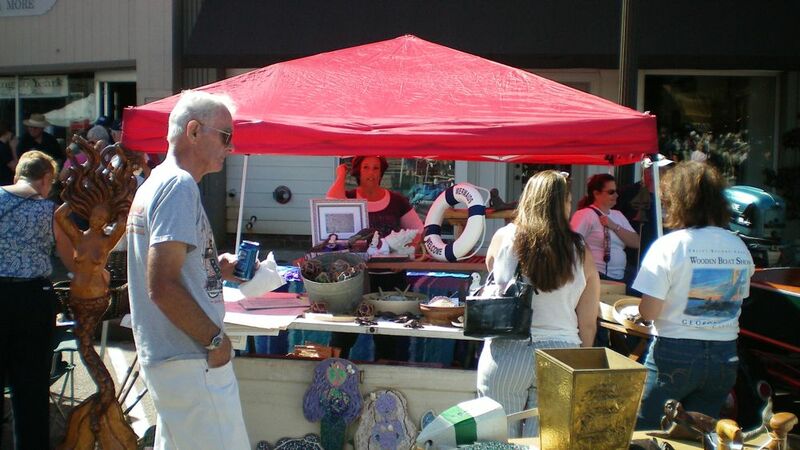 Hand carved mermaids, nautical quote canvases and seaglass jewelry. 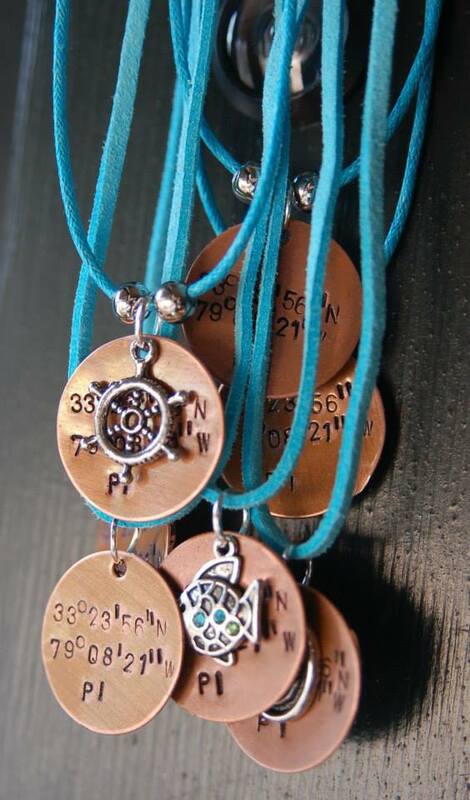 Vintage nautical chart pillows (featuring coastal South Carolina including Georgetown) and nautically-themed fine jewelry featuring original handcrafted designs in sterling silver and 14K gold. 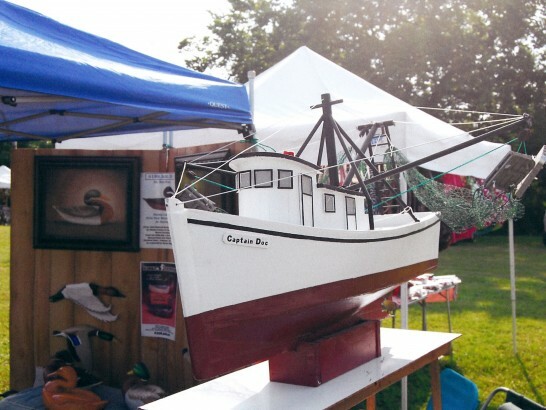 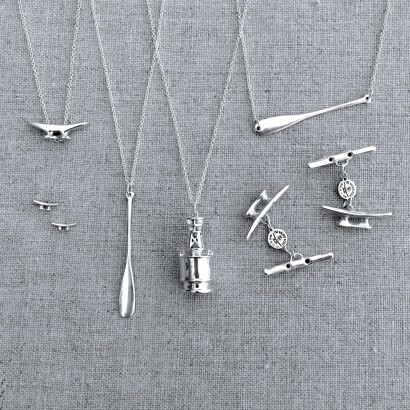 Folk sportfish and sailboats by local artist Asher Robinson. 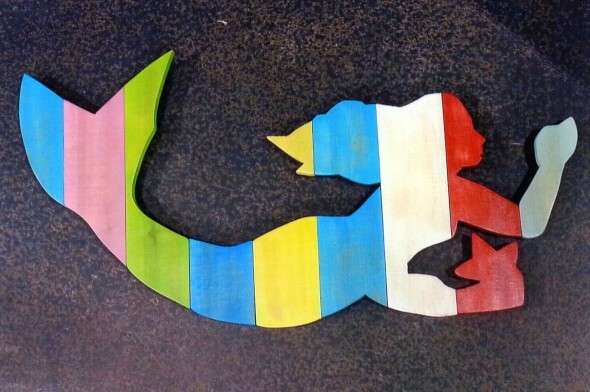 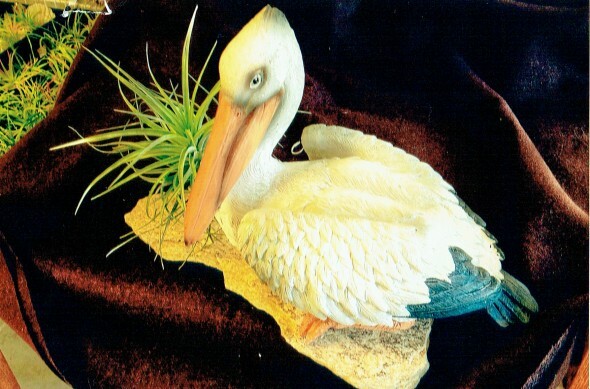 Painted sea life wood carvings – fish, alligators, sea turtles – and nautical signs. 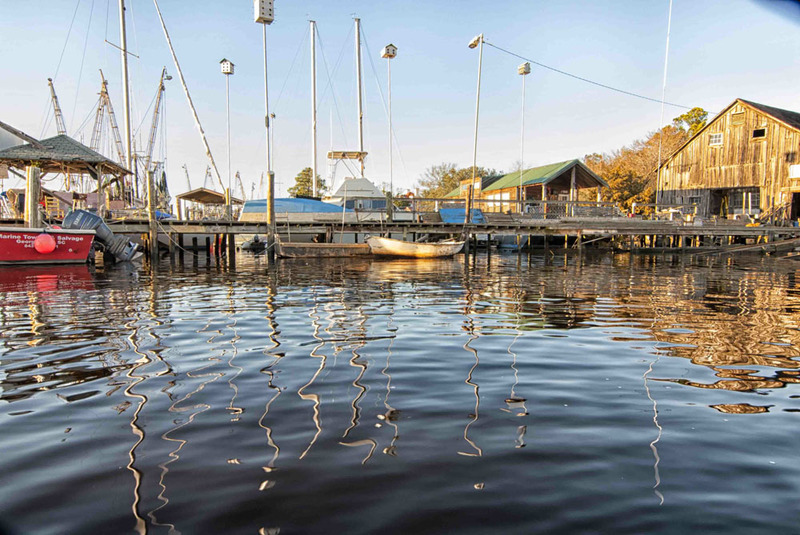 Eddy Lake was originally a lumber mill on Big Bull Creek. 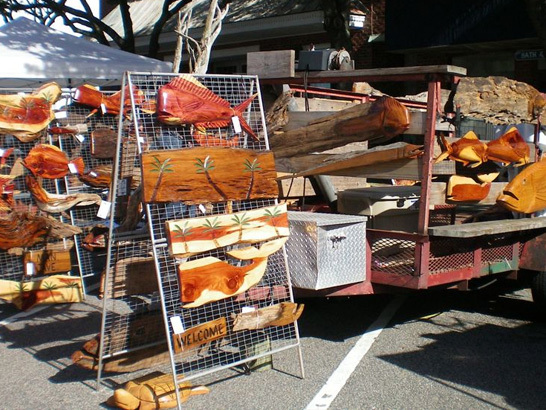 Products crafted from pine & cypress recovered from Eddy Lake include hand-crafted cutting boards, paper towel holders, stools, benches and tables. Three benches are used in the SC Maritime Museum.